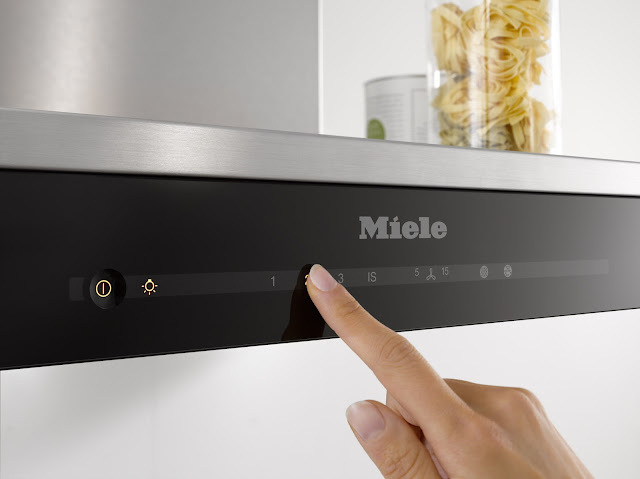 Pioneers in technological design, quality products and family values define Miele, the premium brand in the household appliance industry since 1899. What started out as a small appliance business at the cusp of the 20th century is now known as a global brand. Miele’s secret behind its success is its motto “Immer besser.” It means “Forever better.” At Miele, they believe and rely on research and development to manufacturer durable, eco-friendly and quality products. The key word is - quality! Everything they produce is built to last for generations, more than 20 years to be exact! Being a part of the Modenus BlogTour, I learned that Europeans value the Miele appliance. When people move, they take their Miele products with them. 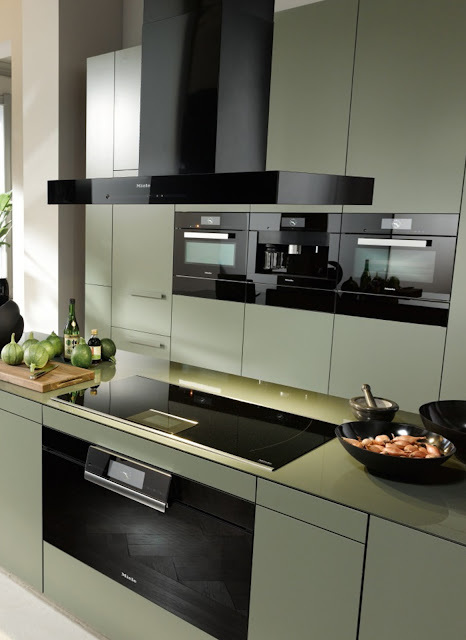 There is an emotional attachment where they love, respect and value their Miele appliances and would never let them go. Very unlike what occurs in the States. We move and leave our appliances behind. This really opened up my eyes. Although the Miele brand is viewed as a luxury in the States, we can’t afford not to buy them as we need to reduce our impact on the environment!! 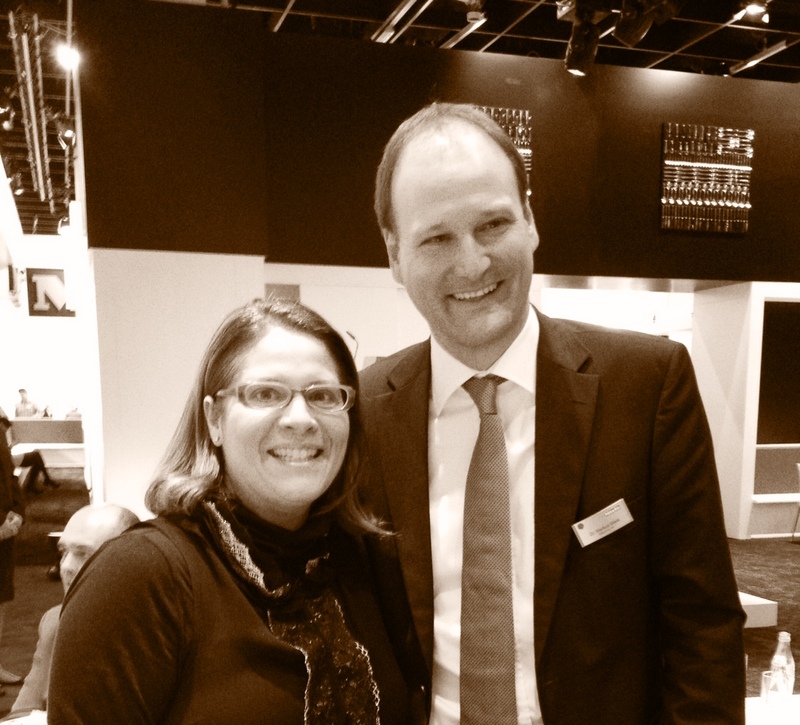 As a part of BlogTour Cologne, I was honored to have been able to sit down with family owner and Managing Director, Dr. Markus Miele, over Miele coffee of course, to discuss Miele's longevity as a longtime leader in innovation. "First of all when we look at the market, we look at all of the competitors in the kitchen cabinetry arena and we look at all the different industries and what is happening there: from smart phones to fashion to furniture. We saw that we are absolutely right with the sleek, elegant, minimalist design because this fits our contemporary way of living in the past 20 years. We don't have to look like fashion but we have to look in the modern way and it has to look good after ten to fifteen years out." He added, "We also questioned where is most of the innovation happening right now? 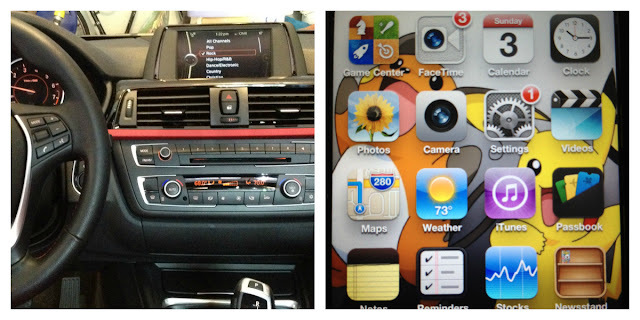 We looked at cars and automobile user-interface. We thought the basic functions of the oven and steam oven were good but the BIG step would be to integrate the user-interface." "As a personal experience, I have small kids and if they try our old generation ovens, they ignore the knobs and dials and will try to touch the display because they are used to apple products. This is how we thought moving towards user-interface would be the best way to go one step further. We still have a lot of customers that still like knobs and dials and we keep these models but most people today like smart phone interaction." "Yes, we also looked into what’s happening with furniture and kitchen colors. Still the majority of appliances produced are stainless steel, like 75% but we were seeing the trend for white was coming up a couple of years ago. Especially at EuroCucina, they had a couple of different whites. 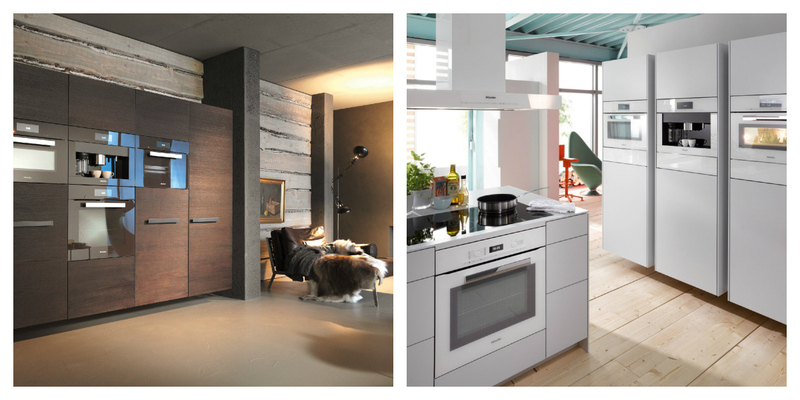 We saw the trend of a lighter kitchen, but on the other side, we saw a lot of trends of woods and browns. So we wanted to have one white version and a warm wood version too." "Oh yes, we are looking at what the consumers are calling, writing and complaining about. We are listening to the consumer, it’s very important and it doesn’t cost us anything. For example, we made a small competition. We placed cameras with film in 200 dishwashers and had people take photos of how they loaded their dishwashers. Cameras were sent back to Miele, and the photos were developed and studied. They received hundreds of photos of loaded dishwashers and you would never think of what people are putting in a dishwasher. Like tools, toys, etc. But the information was invaluable because suddenly they realized that the Chinese rice bowl is very similar to size and shape to the muesli bowl in Switzerland. 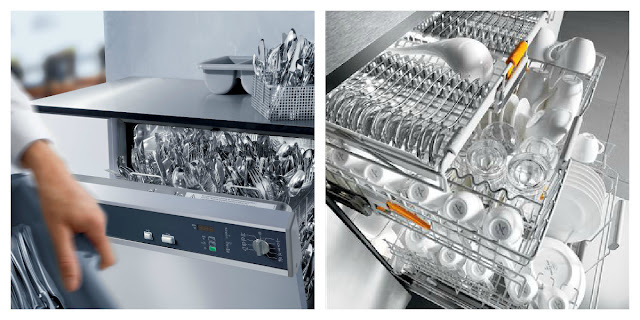 These are very small things where you can enhance the performance of your dishwasher by what are people putting into them." 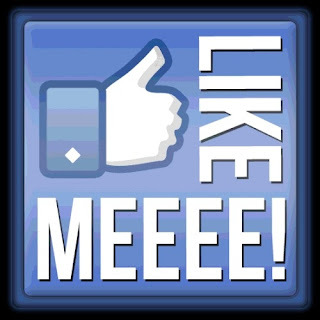 "Yes! We are coming from the design side - first as to the preparation of food. How can we help you get the best coffee? - with more individual settings, with more videos, helping films to tell you how to clean your machine. Also, automatic programming will soon ask the user if you are happy with the end result because the perfect result though is not for everybody. The machine will ask you, are you happy with how your apple pie came out? Is it as brown as you like today? With sensor controlling different states, we can judge what is inside and what is the state of the food. This will help the user even more. But we have to present in it an easy way so the user is not confronted with too much complexity." 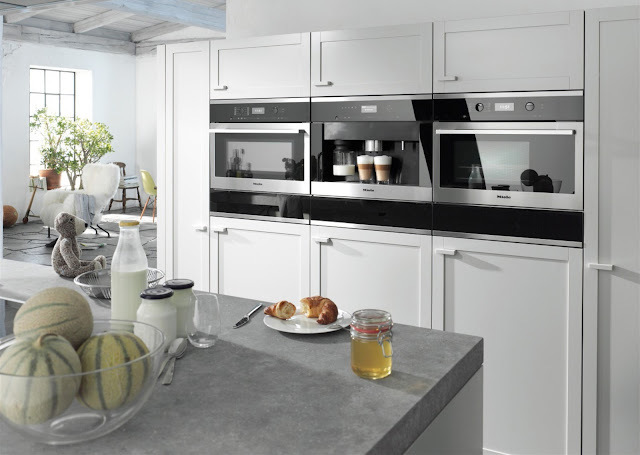 Some of their technology is already using user interface and sensors like the impressive built-in Generation 6000 Coffee maker and their new Steam Oven. What is innovative about the Coffee Maker is its "CupSensor" capability to detect the edge of a cup. It's spout lowers to the optimal position height of the cup, minimizing milk and coffee splashes. Love it! Their Combo steamer also uses the user-interface and has so many different steam heat options. Steam enters into the chamber through 8 inlet ports, cutting cooking time and creating outstanding tasting food and healthy eating. No oils or fats are needed for steamy delicious food. This technology is coming to the US soon! Dr, Miele ended our conversation with a touching story of a woman who wrote him a letter. She bought a Miele washing machine 38 years ago and it just broke down and she's happy to buy a new one. She said, "I'm not so rich that I can buy any other brand." He was puzzled at first but he realized that she was saying that she got a bargain buying a Miele washing machine. It lasted her 38 years and saved her money. With another brand, she may have to replace it every 5-7 years. Its a great analogy...Miele products, whether for washing, cooking or cleaning are built to last a lifetime and worth the investment! Are you ready to invest? Perhaps make an appointment to visit a Miele kitchen gallery and get hands on training from Miele's very own chefs. Miele is at the forefront of innovation. 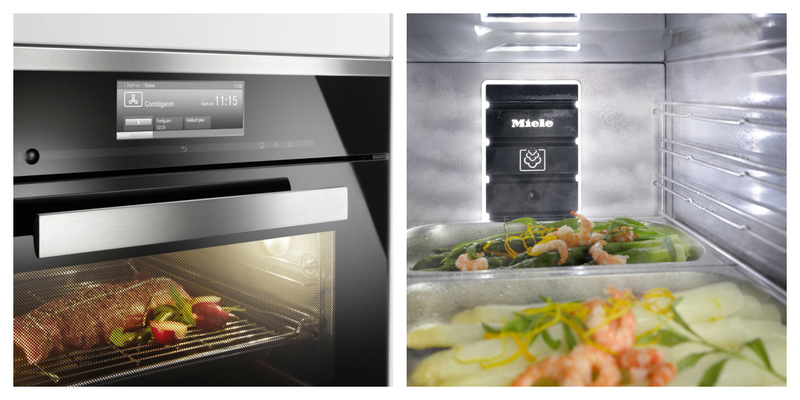 Soon, Miele kitchen appliances will talk to you and intuitively know the best way to cook your food so it is perfect just for you. Talk about creative Living! Follow Miele on their WEBSITE, FACEBOOK and TWITTER. Thank you Dr. Miele for taking the time! It was an experience of a lifetime to speak with you!